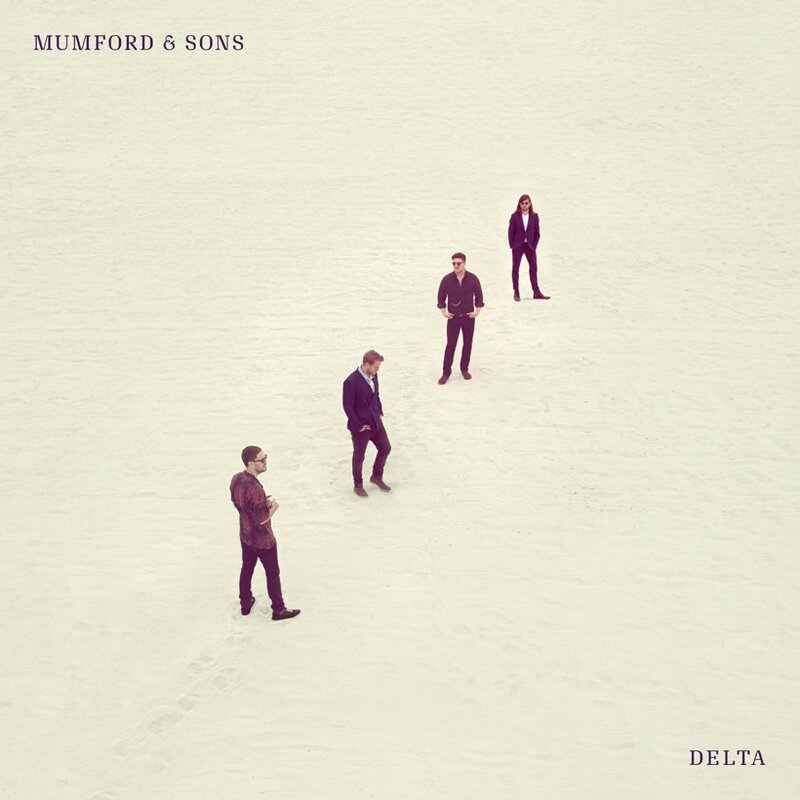 For their fourth studio album, ‘Delta’, Mumford & Sons have partnered with producer Paul Epworth to create a collection of diverse, electronically-treated indie-folk songs that rank among the group’s best work to date. It was not inevitable that it would be good. Though Epworth has enjoyed success when implementing electronic arrangements with primarily acoustic acts like Coldplay and Adele, Mumford & Sons’ banjo-led sound is a little more tricksy. Additionally, their spiritual writing style is self important and earnest—bordering on humourless—and carrying off that approach requires an organic flow that programmed beats can trash. But ‘Delta’ works because there is a light touch deployed with the electronic arrangements, combined with occasionally fantastic songwriting. One stand-out is Beloved—an urgent power ballad that has a sound as big as the stadia it is intended for. 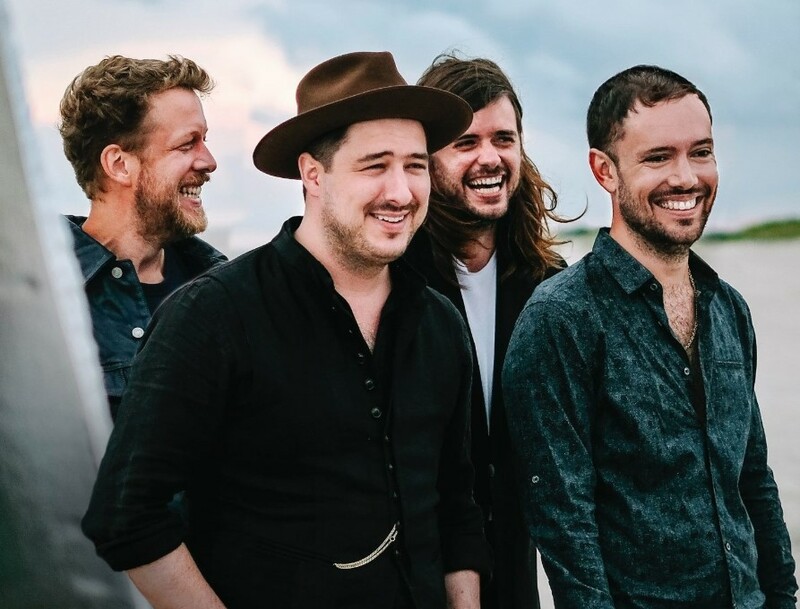 It combines the things that make the band good, including Marcus Mumford’s weary faith-tinged vocal alongside powerful variations in texture and volume, and an absolute breakout singalong moment. When this amazing finale arrives, it elevates the whole album to a thing of beauty. It only lasts about 20 seconds but acts as a catatonic and singular focal point. 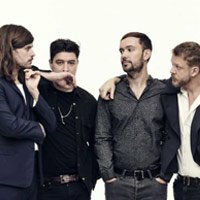 The band aren’t re-inventing the wheel here—their music is back to the similar chords and structures of their early catalogue and it's unmistakably Mumford & Sons—and still, it’s not quite painting-by-numbers. People will continue to hate on the band—particularly in the UK—possibly because of their success. But ‘Delta’ is an occasionally exceptional album that demonstrates a high degree of innovation and trusted technique in music making. It’s also fairly optimistic at a time when the world can feel like a very bleak and hateful place. For all the earnestness, it does remind you to look at the stars instead of the gutter.